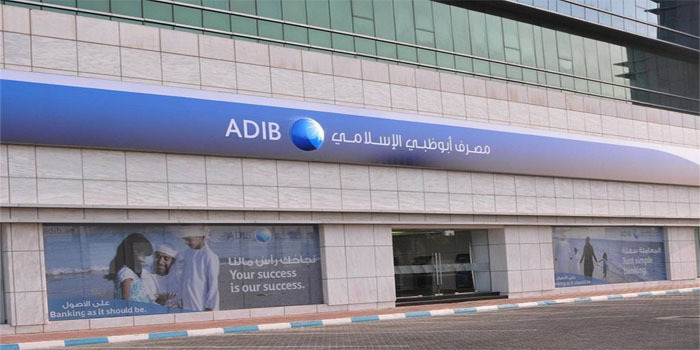 Abu Dhabi Islamic Bank Egypt’s (ADIB) ordinary general meeting (OGM) has approved a $30 million financing from Abu Dhabi-listed ADIB. The financing has a maturity of seven years at an expected interest rate of 9.88% to be approved by the Central Bank of Egypt (CBE), ADIB Egypt said in a statement to the Egyptian Exchange (EGX) on Thursday. The OGM has also agreed to extend the maturity date of the ongoing financing worth $39 million without interest rate to end in 2028 instead of 2023. Additionally, the OGM has endorsed 2018 financial statements, as well as the bank’s business and audit report for last year. Moreover, the extraordinary general meeting (EGM) has approved the amendment of articles 18,25,29, 42, and 45 of the bank’s article of association. In February, ADIB Egypt reported consolidated profits of EGP 850.23 million for fiscal year ended 31 December 2018, compared to a net profit of EGP 631.5 million in 2017. The lender’s revenues reached EGP 3.1 billion last year, up by EGP 474 million or 18% year-on-year. Return on Murabaha and speculations recorded EGP 5.7 billion in 2018, versus EGP 4.12 billion in 2017. Meanwhile, ADIB Egypt’s standalone profits amounted to EGP 608.4 million for the 12-month period ended last December, versus EGP 434.8 million in the corresponding period 2017.